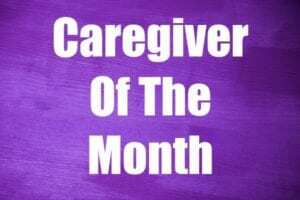 Care at Home ~ Caregiver of the Month, November! 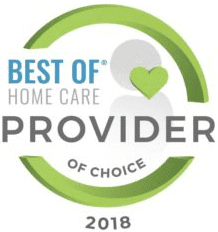 Caregiver in New London CT: This month, Care At Home is nominating our live-in caregiver Grace S. Live-in caregiving work is a job that requires kindness, patience, and selflessness, and Grace possesses each of those traits in abundance. 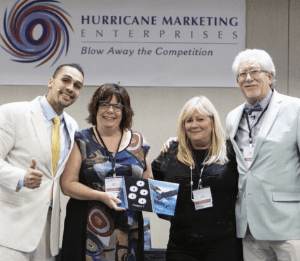 Home Care in New London CT: Look who was the guest speaker at a national training conference this month for home care companies. Homecare in Middletown CT: Sleep is something that most people take for granted, but when elderly adults don’t get enough, it can cause lots of problems with their physical and mental health. 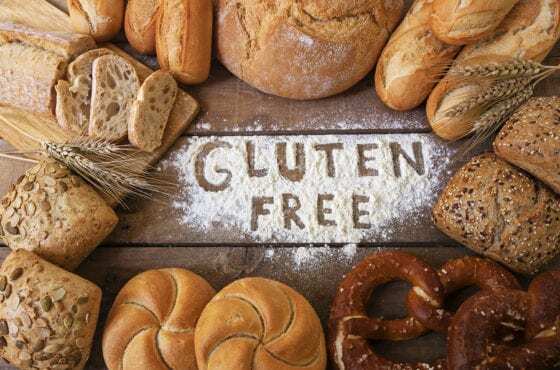 Caregiver in Stonington CT: During the month of November, it is the goal of the National Foundation for Celiac Awareness to increase the awareness and education level of Americans about celiac disease. Home Care in New London CT: New London, Connecticut – Every year flu and complications from flu-associated illness take the lives of between 12,000 to 56,000 people in the USA according to the CDC. Elderly Care in Niantic CT: Being a family caregiver can put you in a wide variety of challenging situations. You may find yourself struggling with emotions that are difficult to handle, and that impact your health and quality of life. Caregiver in Waterford CT: Fall has arrived, and the weather is turning colder. 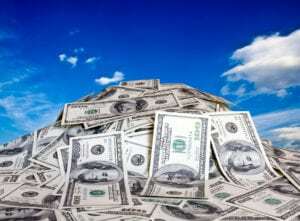 That means people across the country will be turning on furnaces and trying to keep their houses warm without spending a fortune in utility costs. Home Care in New London CT: Care at Home is passionate about helping in the community. On Sept 15th, we were proud to help sponsor The Walk for Alzheimer’s annual fundraiser. 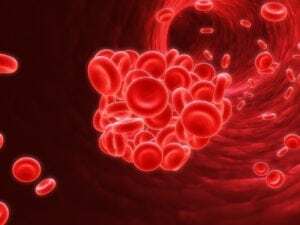 Blood Cancer Awareness Month: What is Blood Cancer? Homecare in New London CT: Blood cancer is a disease that can affect people at any age, including well into their senior years. But, blood cancer really isn’t just one disease. 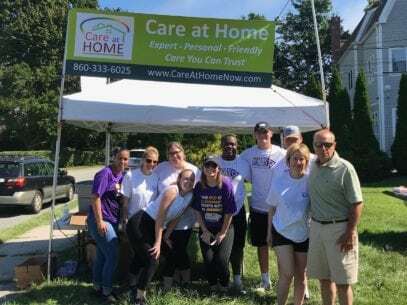 Home Care in New London CT: Care At Home is donating water for the Walk to End Alzheimer’s at Ocean Beach in New London and Misquamicut Beach in Westerly, RI.